It’s hard to turn a basketball team with a losing record into a team that wins. Not only do you need to hone the skills of the players, you also need to build their confidence and get them to gel as a team. Then throw in a coach who thought he was heading to his dream job of coaching the boy’s team but is instead ‘stuck’ with the girl’s team… in small town Oklahoma in 1964. An era when girl’s sports were not seen as equal to boy’s sports and married girls were ineligible to play. What do you get? 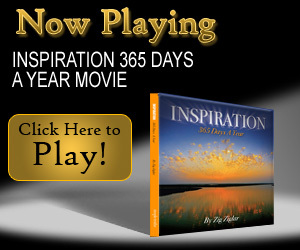 One inspiring movie! What made it more inspiring? 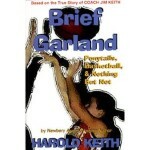 “believe in me” is based on the true story of coach Jim Keith (as per the book “Brief Garland” by Harold Keith). While some liberties were taken, par for the course for Hollywood movies, the movie depicts the team Keith coached in the early part of his career. The movie was a family affair – with Jim served as a consultant and nine of the players from the team portrayed in the movie had cameo roles. Coach Keith is a member of the Oklahoma Coaches Association Hall of Fame and Oklahoma Girls Basketball Coaches Association Hall of Fame. 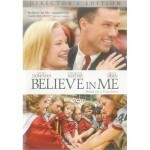 This entry was posted in Inspiring Movies - Review and tagged Believe In Me, inspiring movie. Bookmark the permalink.